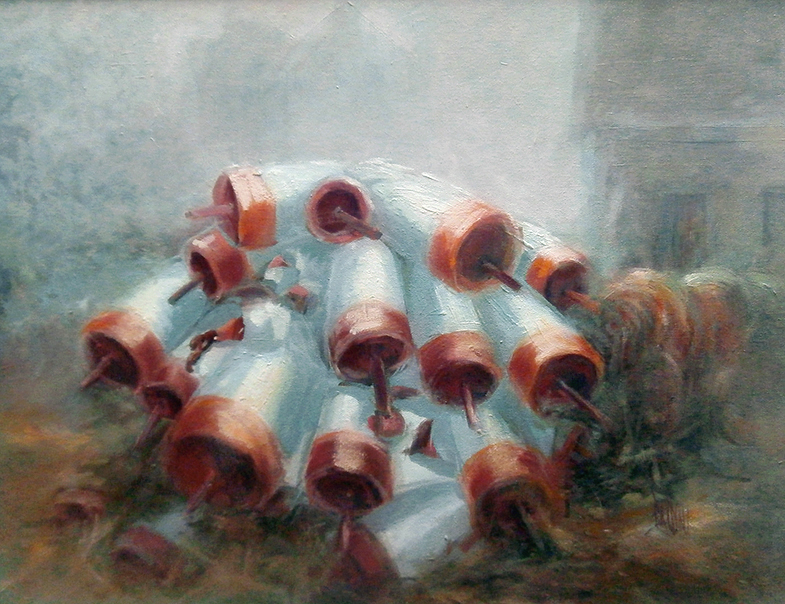 J.R. Baldini holds the degree of Master of Photography, earned for the excellence of prints in International competitions and educational achievements, from the Professional Photographers of America and the Craftsman degree earned by publishing articles, teaching and presenting educational programs to other professionals. 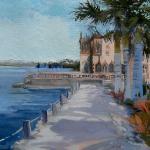 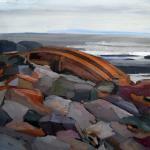 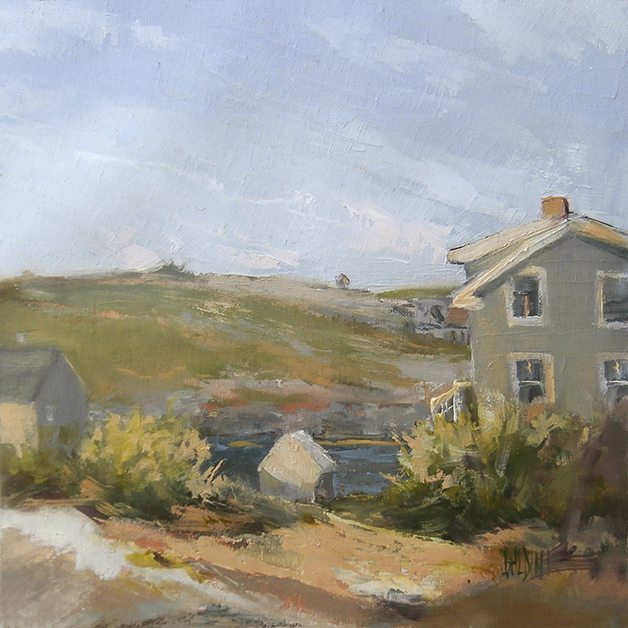 She is Executive Director and Founder of International Plein Air Painters. 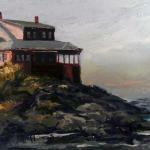 She organized the first International WORLDWIDE 'paint out' for Plein Air Painters Globally in September 2002. 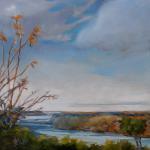 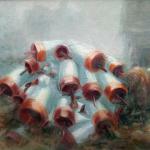 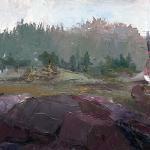 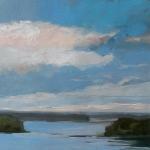 IPAP is a blanket organization for International Plein Air Painting groups. 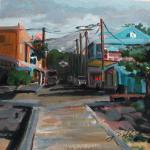 International Plein Air Painters WORLDWIDE Paint Out 2004 "Judges Choice Award"
Workshop instructor in the Caribbean. 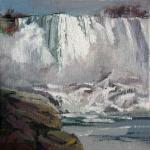 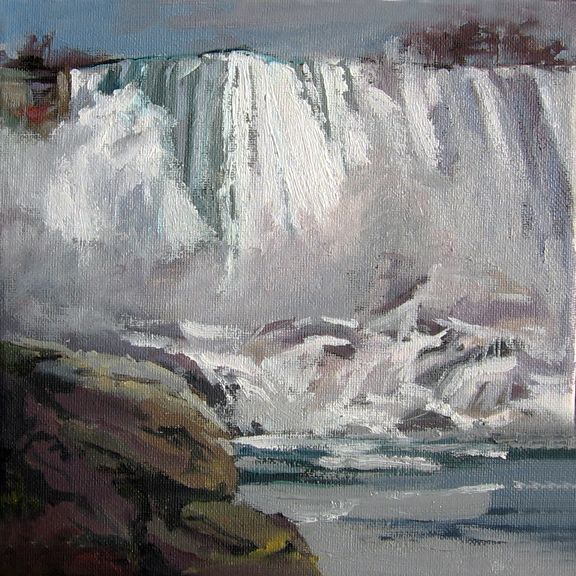 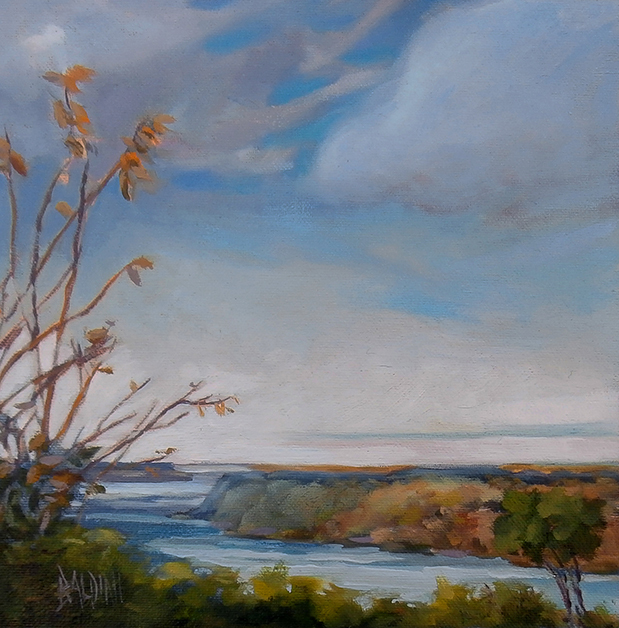 J. R., a native New Yorker, living and working in Niagara Falls, Canada has paintings in the US, Mexico, the Caribbean, Canada and Europe in both private and public collections. Baldini's paintings are part of the World Tour of Contemporary Landscape Artists, exhibiting in various museums and galleries worldwide. The artist also conducted workshops on the island of St. Lucia. 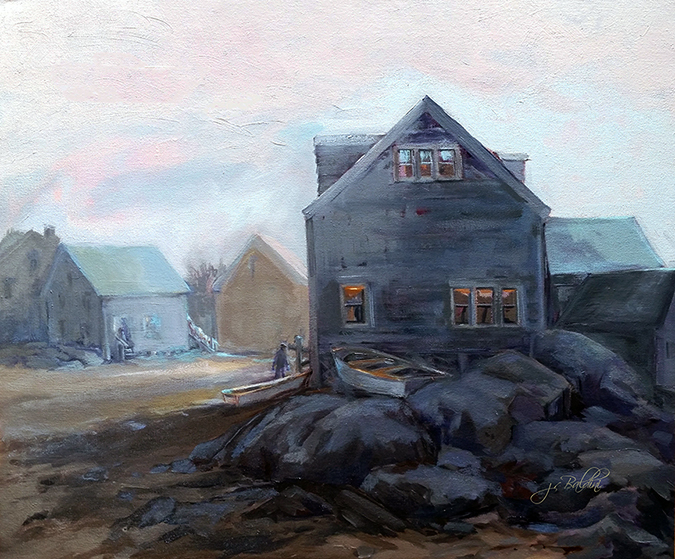 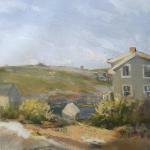 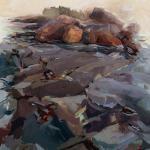 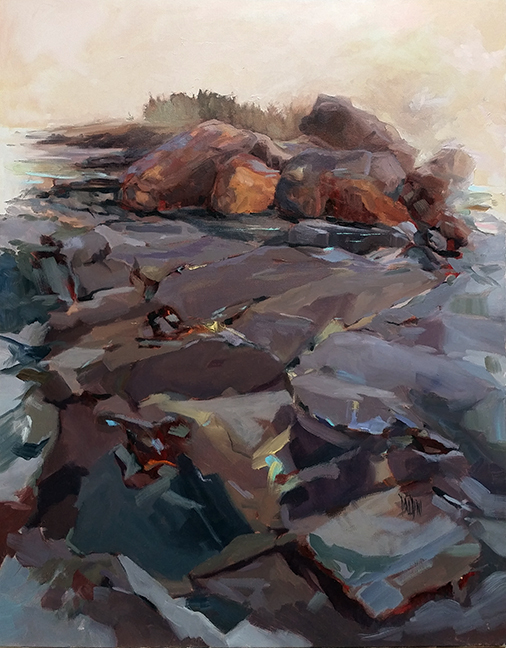 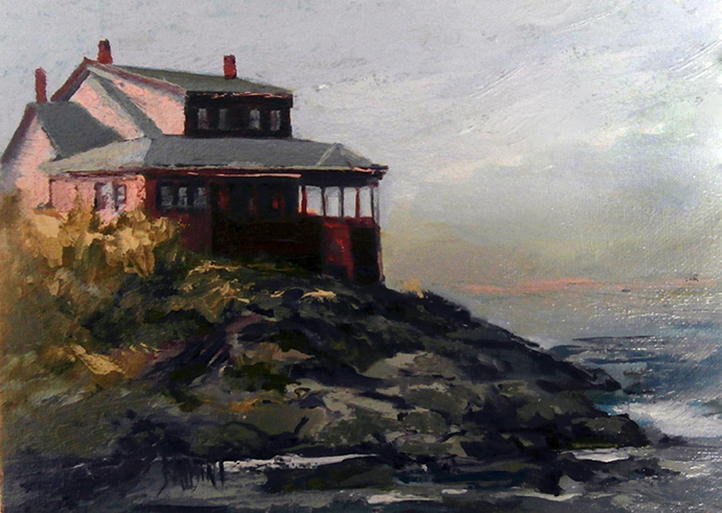 As well as Monhegan Island, painting there since 1974. 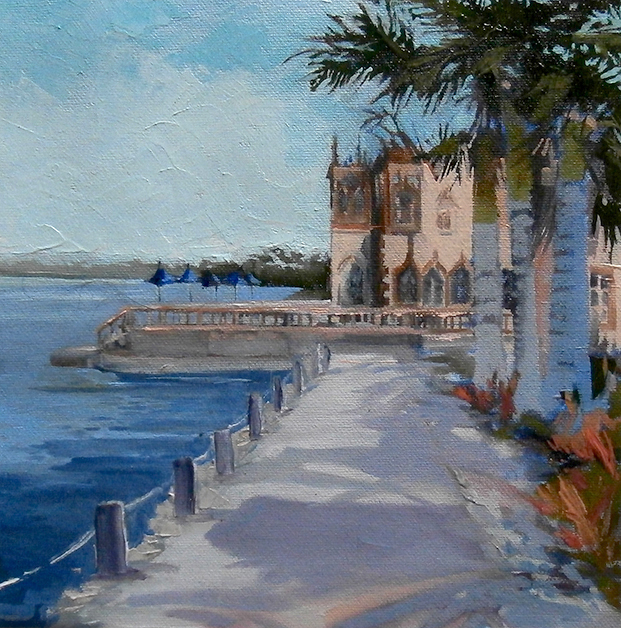 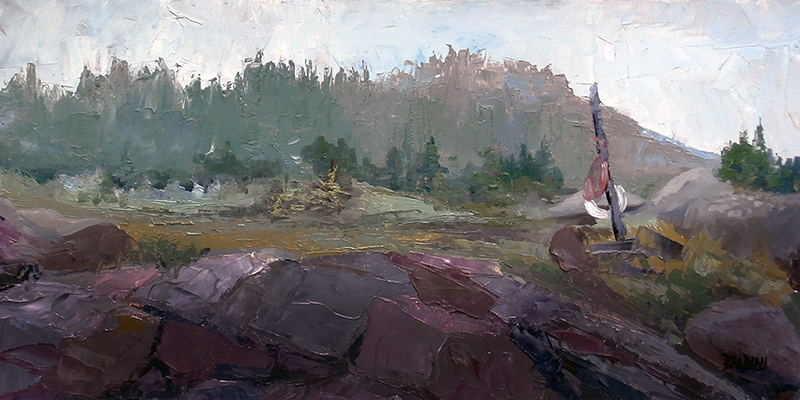 Plein Air Painting is a metaphysical skill capable of creating an image that lets the viewer 'Be there in the moment' when viewing the painting. I have spent the last 30+ years with one simple focus - attempting to capture the fleeting light as it defines a shape, creates a mood or connects to the familiar, and pass that 'never to be again' moment onto to you, the viewer. 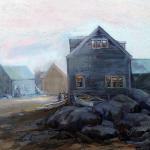 Some efforts are monumental in subject matter because of the very nature of the subject but, most are everyday 'moments'.